More than 40 districts and universities canceled school as heavy rain and flooding inundated parts of Harris County and threatened nearby areas. More than 1 million students in the Houston area had a weather-related day off Monday because of storms that dumped as much as 16 inches of rain. The closures included the Houston Independent School District, the largest in Texas with about 215,000 students, plus Texas Southern University and the Houston Community College System. The more than 40,000-student University of Houston cited street flooding in calling off classes. Rice University also canceled school Monday. 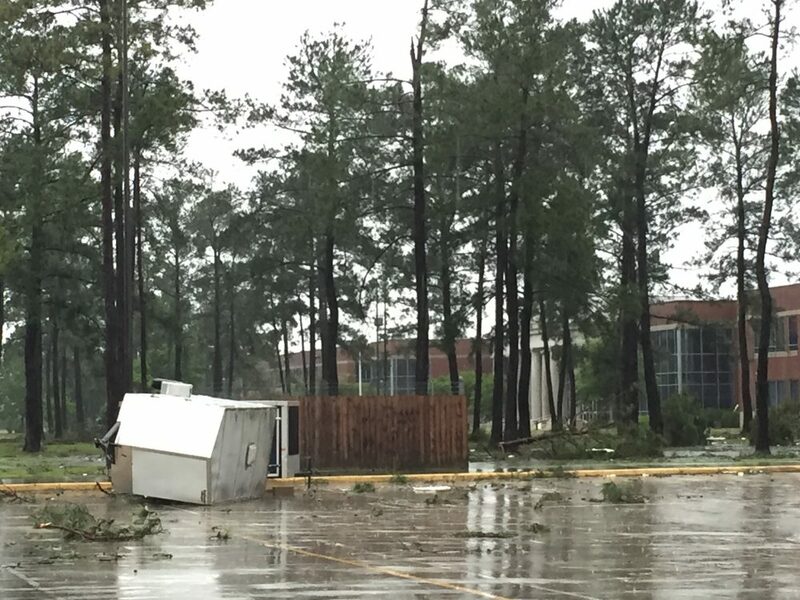 Klien ISD (Klein Collins High School will be closed Tuesday as well due to extensive damage).